The next Galaxy is a big deal, and not just because Samsung is closing the gap between it and Apple. It’s a big deal because practically every telco sees it that way, too. 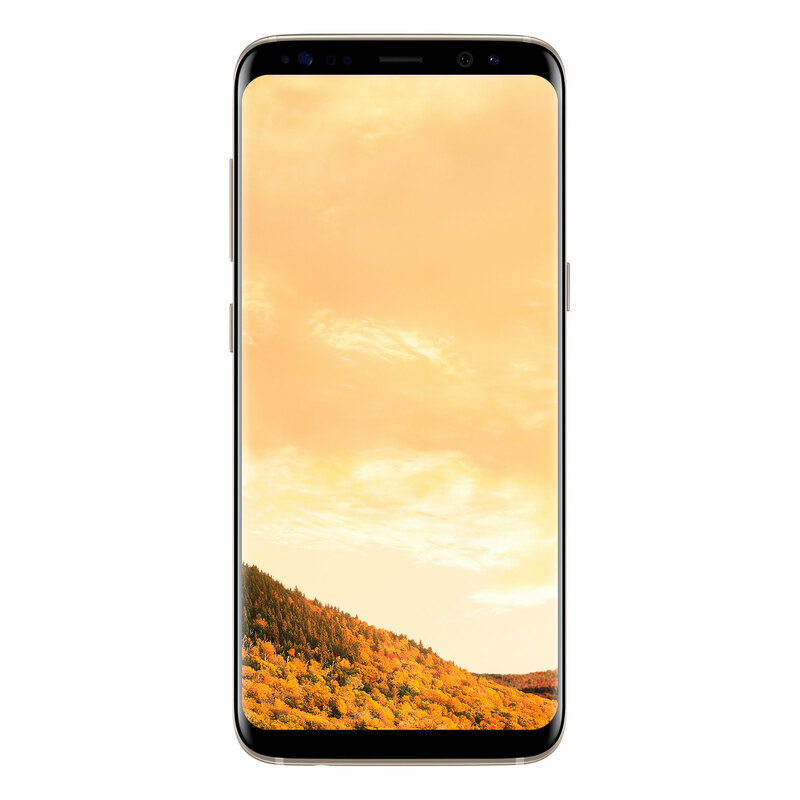 We don’t normally do the telco round-up with smartphones, but there’s good news if you’re eyeing one of the newly announced Samsung phones and are keen to take it to a contract deal, because you will get your pick of the litter. 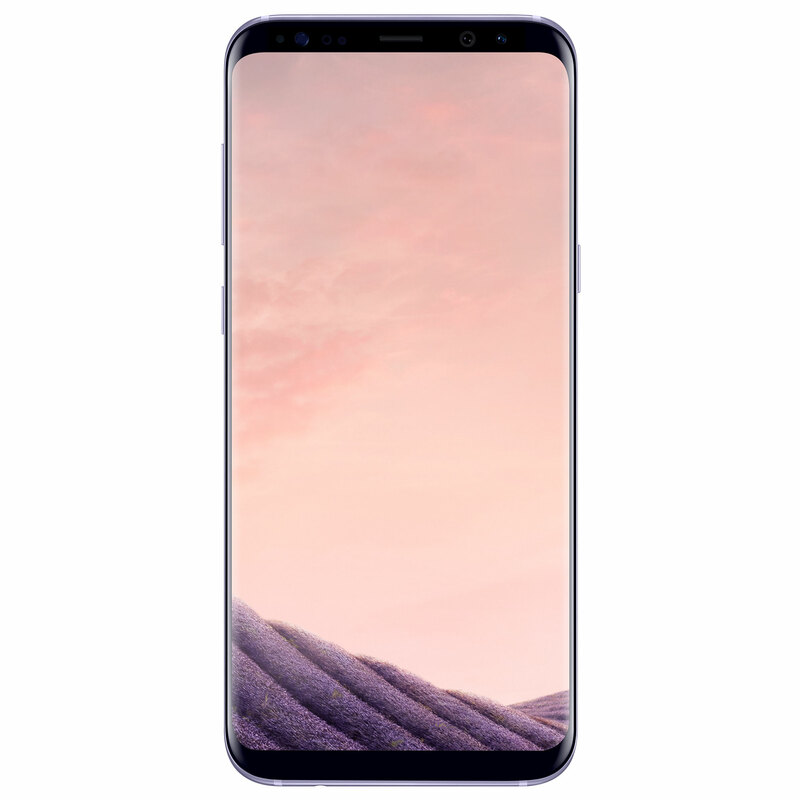 Whether you’re with Telstra, Optus, Virgin, or Vodafone, you will find the Galaxy S8 and its bigger sibling on the all four major telcos in Australia. So who has the better option? Let’s go through this telco by telco. We’ll start with what will probably be the most pricey of the bunch, and over at Telstra, there are a variety of plans leasing the handset on, with the plans starting from $80 per month for a meagre 1GB monthly data and $550 work of talk and SMS stretching all the way up to a maximum of 35GB data monthly with unlimited calls, text, and international phone calls (though that doesn’t include roaming of course) for a whopping $195 per month for either the S8 or the S8+. Yep, that’s about the most expensive we could have expected, though right now, the premium Telstra is charging is also likely because it’s the only telco that can guarantee 4GX speeds of 1Gbps (1000Mbps) on the Galaxy S8 and S8+ in Australia. Good luck finding these places, but apparently they do exist. All Telstra customers pre-ordering the Galaxy S8 and S8+ will get of of the new Gear VR models with the controller. 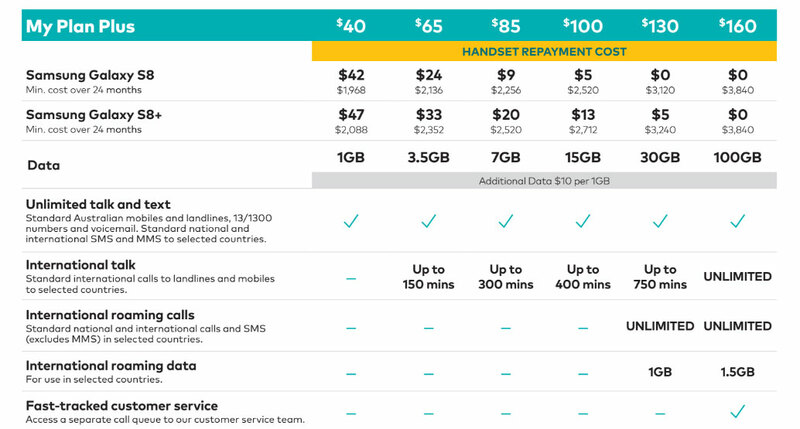 Over at Optus, the telco is unsurprisingly embracing its new $160 My Plan Plus it launched earlier in the week, and reducing the handset repayment to nothing when it goes out on those plans. Officially, the plans start at $40 with a $42 repayment for 24 months, meaning they actually start at $82 per month, and you don’t get much for that amount, with a tiny 1GB monthly data alongside unlimited talk and text. The plans that really grab, however, reduce the repayment plans considerably, with the $130 plan offering 30GB monthly data, unlimited roaming calls and 1GB of roaming data when you’re abroad in select countries, and a repayment cost on the handset of $0 on the S8 or $5 per month (making it $135 monthly) on the S8+. 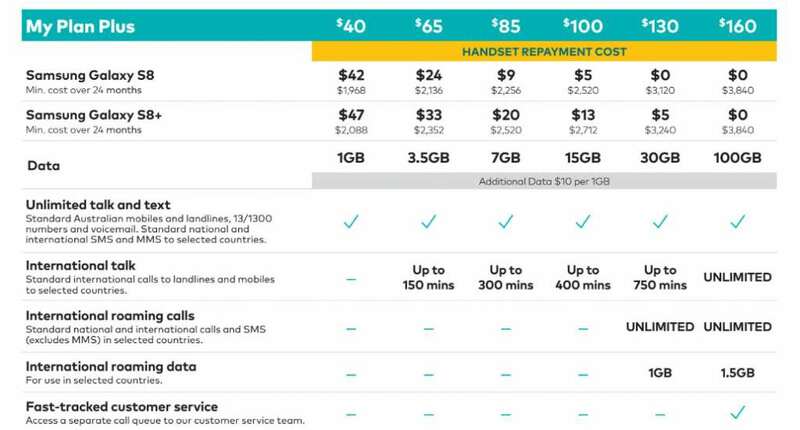 Up that to the $160 plan announced this week and there is no handset repayment on either phone, 100GB monthly data, unlimited talk and text in Australia, unlimited talk internationally, unlimited roaming calls in select countries, and 1.5GB data when you’re roaming abroad. And just like Telstra, you can expect to get a spiffy new Gear VR headset with pre-orders here, too. Optus’ sister company Virgin offers a good six plans for each handset, starting with a $30 plan with a mere 500MB ranging all the way up to a $100 plan with a staggering 20GB monthly data. As a heads up, every one of these plans includes a handset repayment cost over the 24 months the plans stretch for, so even if you land the $30 plan, you’ll find a $40 or $45 monthly handset repayment for the S8 and S8+ respectively. 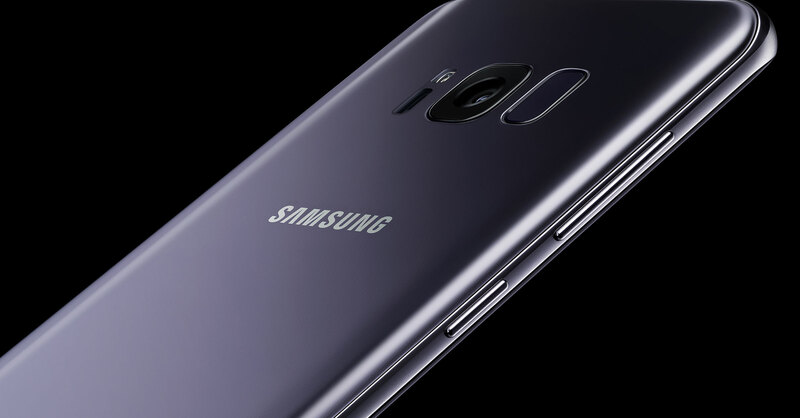 However, up at the $100 price, the repayment is much less, part of that typical higher plan subsidising the overall cost, with the S8 netting a $5 monthly cost and the S8+ getting a $10 monthly repayment. Virgin is offering a similar freebie to Telstra, with pre-orders that get in for either S8 model before April 27 will get the near Gear VR with motion controls. Vodafone ended up taking the most amount of time with its plans, but we eventually received them and now we have an idea that it’ll be competing in the mid-range of pricing with extra data to help it battle other telcos. For the S8 and S8+ launches, it will be running its ranging across the MyMix Red Data and MyMix Red Global plans, which tend to differ based on one offering more data for the price (Red Data), while the other has more minutes internationally with a bonus offering Qantas points (Red Global). Either way, you’re essentially starting from a starting price of $40 with a handset repayment on top of that for 1GB you’ll likely blow through quickly, with that starting plan sitting at $77 per month for the S8 or $83 per month for the S8+. The better plans available appear to be — as mentioned — in the middle, with a $3 device repayment on the S8 and $11 on the S8+ for the $100 plans, either offering 20GB data for the Red Data plan or 17GB data and 10,000 Qantas points for the Red Global. Oh, and just like the others, there’s a free Gear VR when any of these plans and phones are pre-ordered. 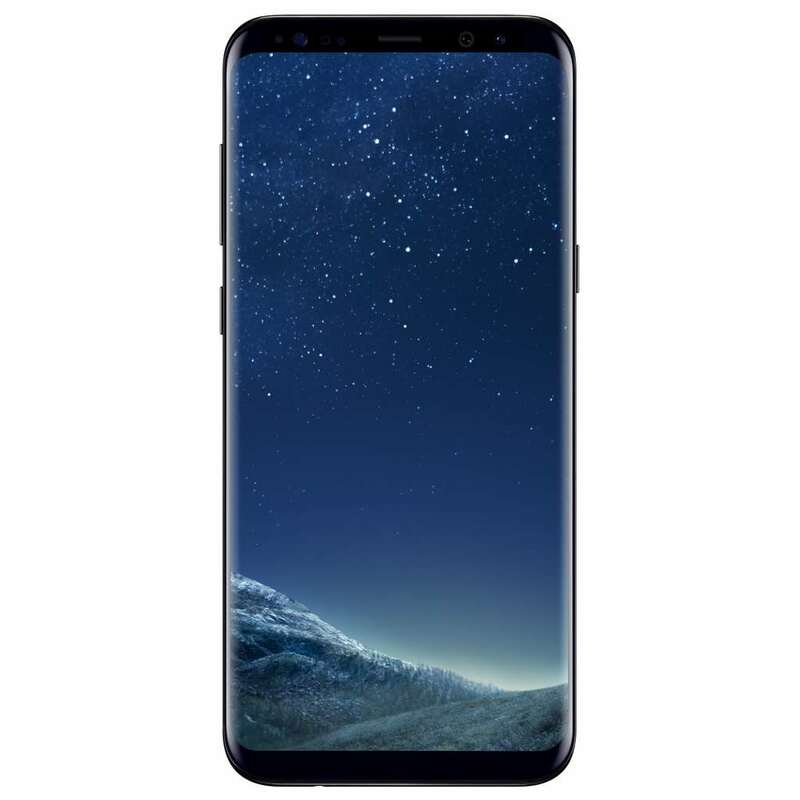 Of course, there’s always getting the S8 and S8+ outright without going on a plan, and for that you’ll find each in stores at the time of release on April 28, 2017 for $1199 for the S8 and $1349 for the S8+. 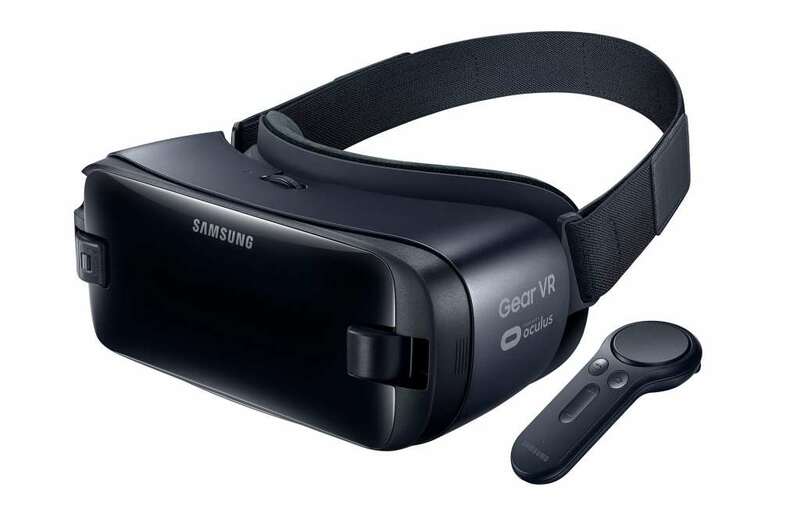 You’re less likely to get a free Gear VR with the outright option, as this is already expected to cost $199 when it arrives as an extra. 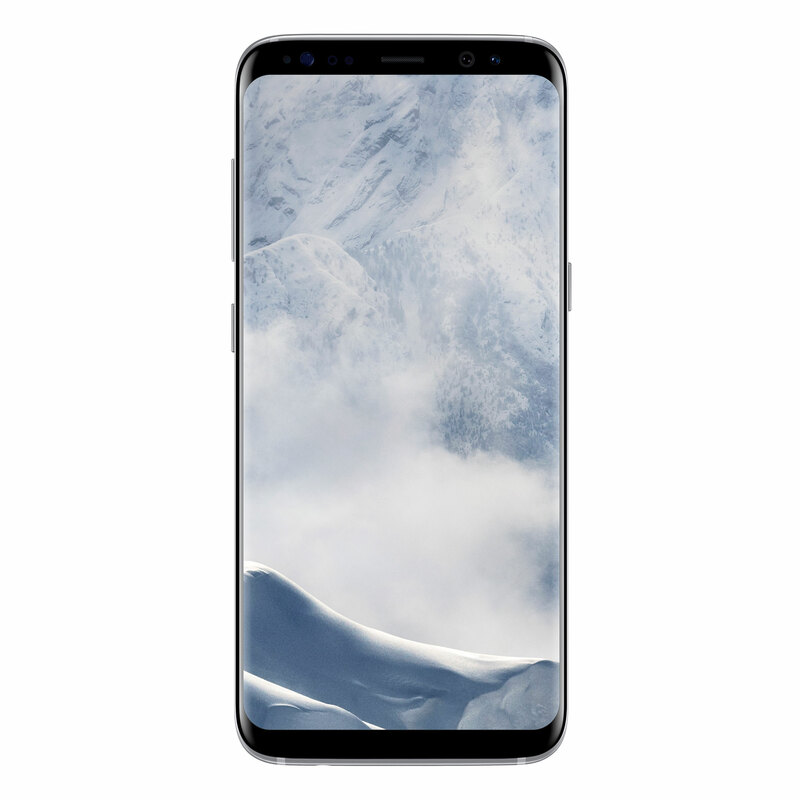 And we’re not sure how quickly either S8 or S8+ will sell out, but if the demand is anywhere near as large as the hype, it could actually happen.